If 2016 taught us anything, it’s that we need to challenge our own biases and assumptions. And we need to separate the fake facts from the truth. Now is the time to challenge what we think we know about our content, with an eye toward challenging ourselves to do better. In this highly engaging talk (and politics-free, don’t worry! 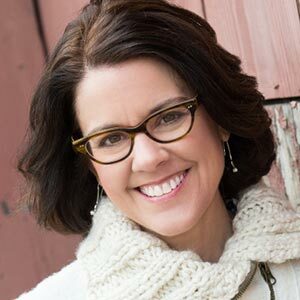 ), beloved author and Confab favorite Ann Handley uncovers the three specific places where most companies are relying on fake facts and hunches instead of data, research, and honest empathy. She’ll challenge you to rethink your content to make it truly drive business for your company. Also: Puppies? Puppies!